Jule Selbo is a screenwriter with extensive film and television credits, working with major studios, production companies and networks. She is also full-time professor at California State University Fullerton and has written books and articles on film history (Women Screenwriters International Guide, 2016 Palgrave Macmillan), story structure in film narrative (Building Story Through Character, Routledge 2015) and extensively on how to use film genre components as a tool in the craft of screenwriting (Film Genre for the Screenwriter, Routledge 2015). She also teaches online in the Writers Program, UCLA Extension as well as working as a creative consultant with many American and international screenwriters. 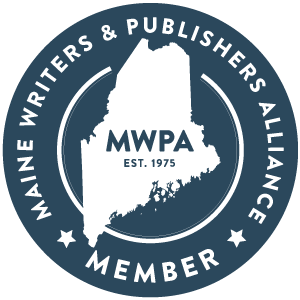 A proud member of the Maine Writers & Publishers Alliance, Jule’s popular courses Writing the Film Audiences Want to See and Genre For the Writer concentrate on helping writers understand core elements of the major narrative genres. This knowledge shapes and enhances stories to not only fulfill audience’s expectations but to take the narratives to new dimensions.